I have been a Cherry Chapstick kind of girl, but the SPF is only 4. 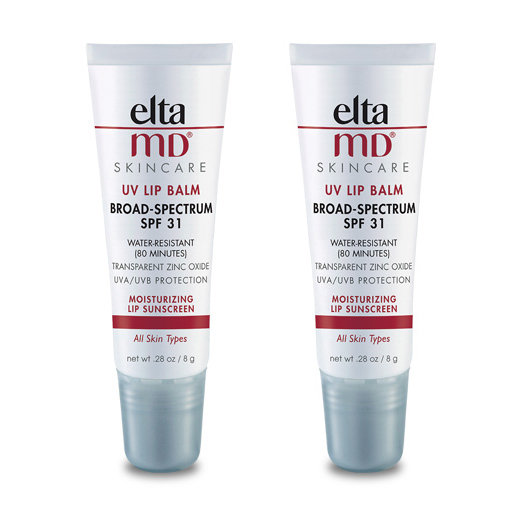 EltaMD UV Lip Balm not only has a SPF of 31, it is lanolin free. One of the main ingredients is zinc oxide, which is a natural mineral compound that works as a sunscreen by scattering and reflecting UVA and UVB rays. Other effective ingredients are Vitamin C ester, Vitamin E and Thicotic acid, which all 3 reduce free radicals and diminish visible signs of aging. 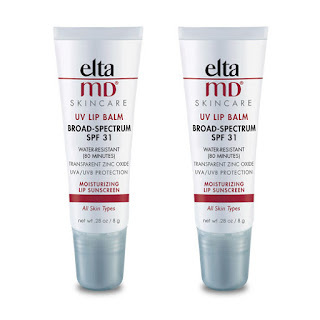 This lip balm is also super hydrating and provides up to 80 minutes of water resistance. And it is paraben free. Bye ! Bye ! Cherry Chapstick. Blinc and Lilash Combo Pack!